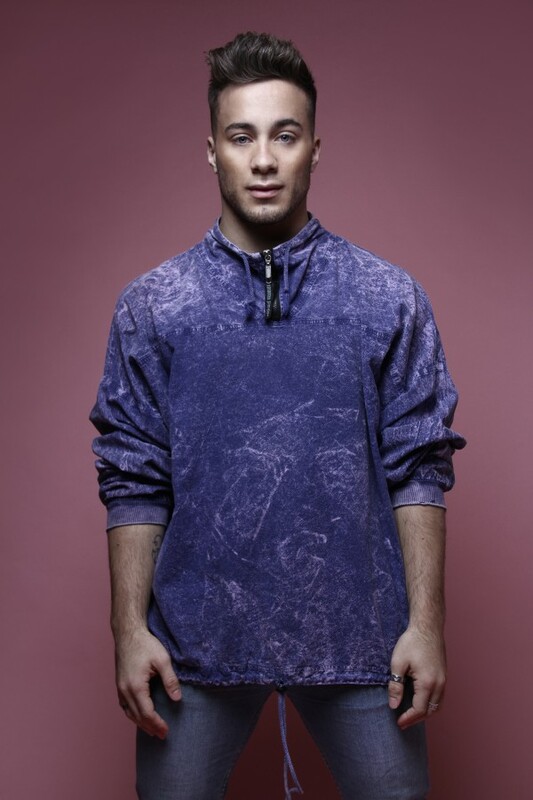 BIO: Lukas McFarlane is a 24-year-old Creative/Choreographer/Dancer from Canada. He was crowned the UK and Ireland’s best dance act, winning Sky1’s hit TV show, ‘Got to Dance’ in 2013. McFarlane captured the hearts of the nation with an emotional and very innovative performance receiving a standing ovation and rave reviews from all three judges. Before this however, Lukas worked with such artists as Carly Rae Jepson, Taylor Swift and Celine Dion and danced on shows such as Eurovision and X Factor. 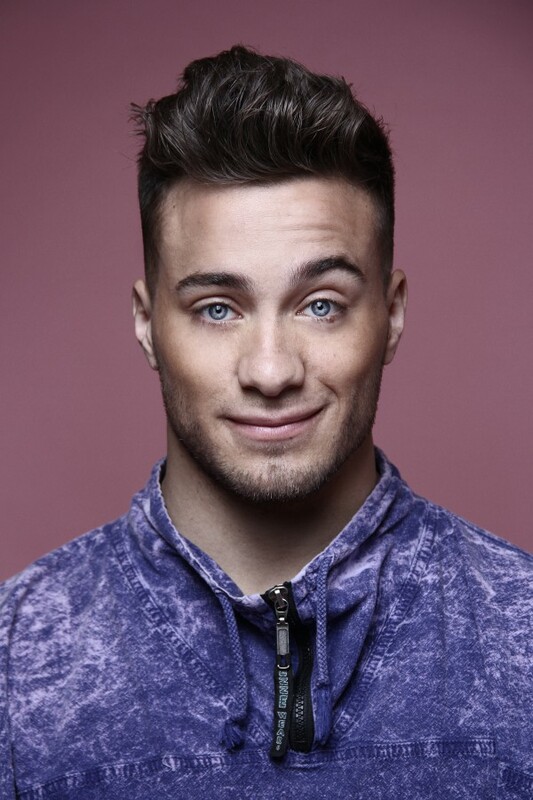 Lukas McFarlane is fast becoming a well-known and widely respected creative artist working as assistant creative director to none other than Brian Friedman on The X Factor as well as choreographing on the show. That’s not the only show Lukas has choreographed for, working on ITV’s The Voice as well as working with global brands such as GAP and UNIQLO and choreographing for international artists such as Vance Joy, Hayden Calnin, and Gabrielle Aplin. He has also assisted for So You Think You Can Dance in Canada and USA, and choreographed for the show himself in both Poland and Portugal. He is also well versed in creating live shows to audiences of more than 60 thousand at events like British Summer Time Hyde Park and regularly shares his passion for teaching all over the World. Lukas is Founder and Creative Director of London based dance company UnTitled Dance Company who have performed there work to sold out audiences all around the world.